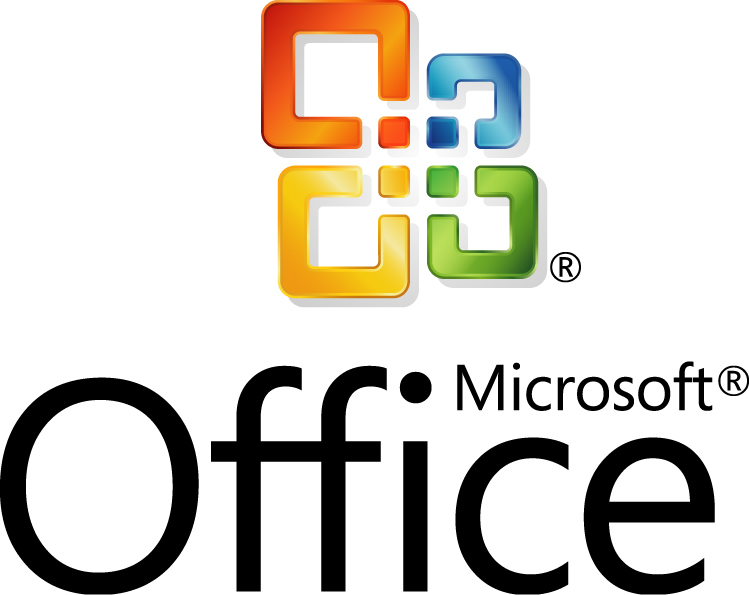 If you use Microsoft Word or Microsoft Excel, you have access to many templates. These templates can be imported into Sunset Reports as a starting point for reports. For Word, create a document from a template, and save the document as an RTF file. 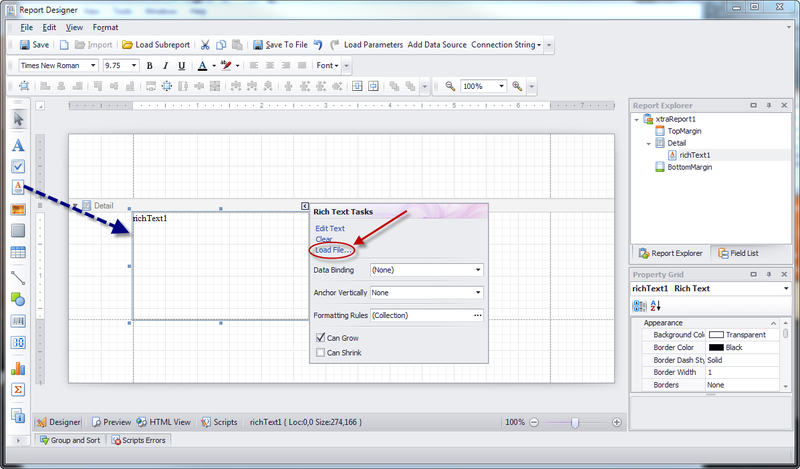 Then import the RTF file into the RTF control in the report designer. 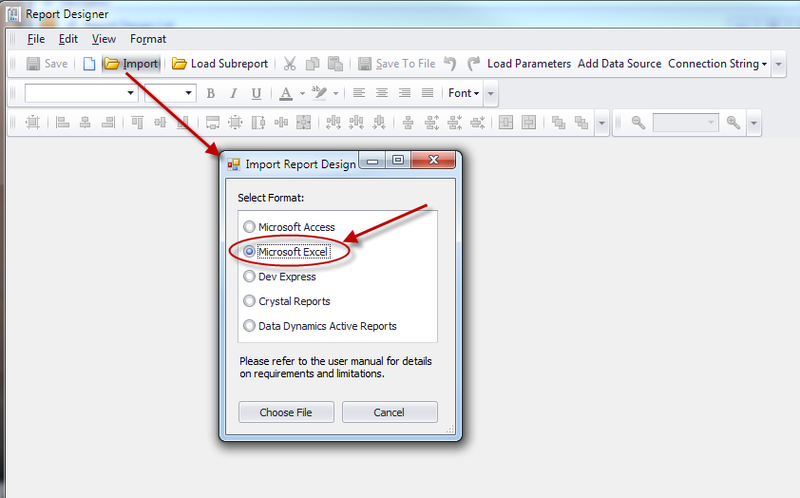 For Excel, use the import report design from Microsoft Excel menu item when in the Report Designer.